Halo: The Master Chief Collection will launch on Windows PC later this year, developer 343 Industries announced today during an episode of Inside Xbox. After years of console exclusivity, the franchise compilation will be available to purchase from both the Microsoft Store and Steam. 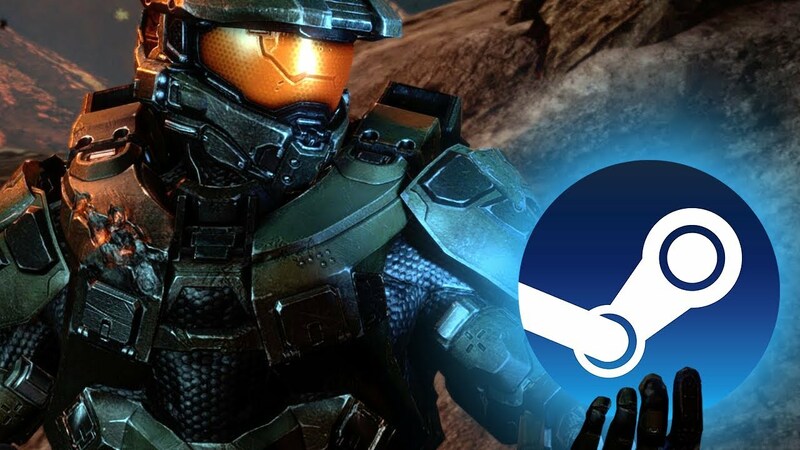 Don’t expect the entire Master Chief Collection to arrive all at once, though. 343 Industries will first drop Halo: Reach on PC — the newly announced addition to The Master Chief Collection. After that, the the plan is to release each game in chronological order: Halo: Combat Evolved, Halo 2, Halo 3, Halo 3: ODST, and Halo 4. PC fans will be able to buy them on an individual basis as the developer works toward completing the full set. 343 Industries’ Brian Jarrard said the developer, with assistance from studios Splash Damage and Ruffian, is working to make The Master Chief Collection a “first class” experience on PC. Only Halo: Combat Evolved and Halo 2 have ever launched on PC in the past. Microsoft released Combat Evolved on Mac and Windows in 2003, two years after the game’s Xbox debut; Halo 2 followed in 2007, nearly three full years after it hit Xbox. There’s also the news that 343 Industries is bringing Halo: Reach, Bungie’s 2010 prequel to the original Halo: Combat Evolved, to Halo: The Master Chief Collection later this year. Microsoft and 343 announced the add-on to The Master Chief Collection during an episode of Inside Xbox on Tuesday. The Xbox One game already packs in Halo: Combat Evolved Anniversary, Halo 2: Anniversary, Halo 3, Halo 3: ODST, and Halo 4 as part of 343’s ambitious compilation. Halo: Reach has been a long-standing request from Halo fans. 343 Industries’ Brian Jarrard indicated that Reach will get the same treatment as other Master Chief Collection games, including 4K resolution, HDR graphics, and a 60 fps frame rate. There’s no specific date for Halo: The Master Chief Collection to begin its rollout on PC, so keep your ear to the ground for now. Everything We Know About Nintendo’s Pokemon: Let’s Go!